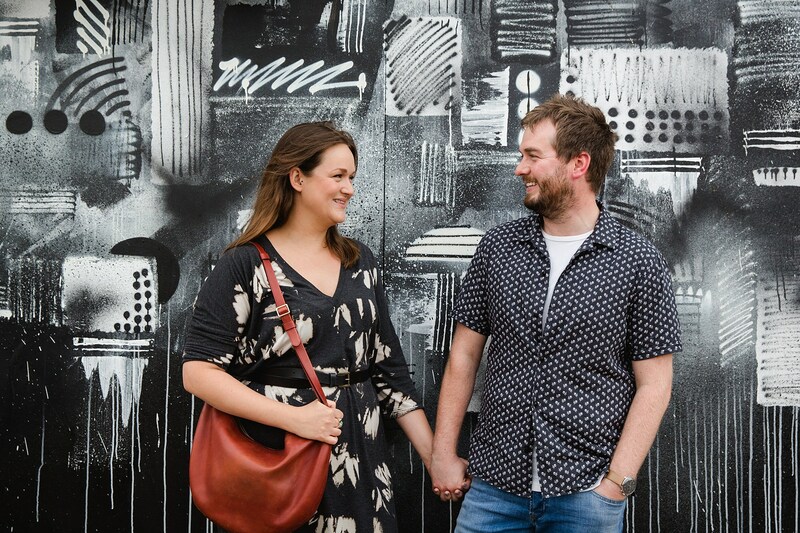 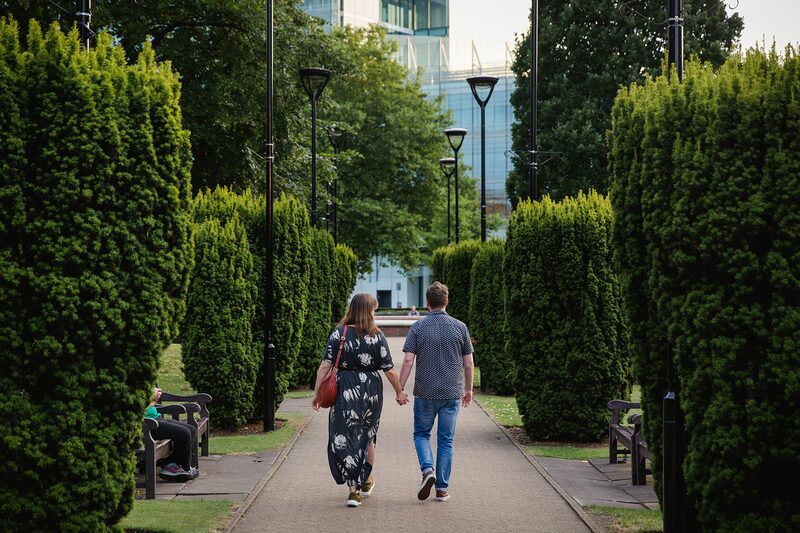 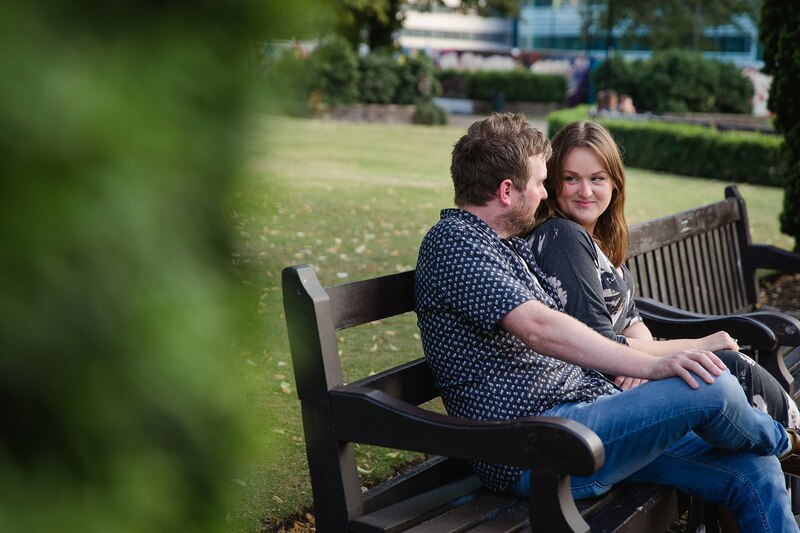 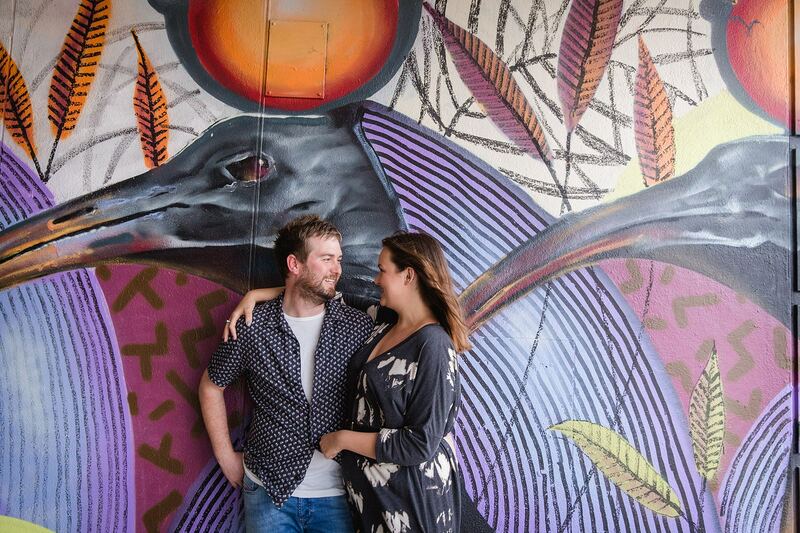 Croydon engagement photography – Lou and Paul wanted a fun shoot near where they lived in croydon, so we went for some wanderings round local graffiti and parks, before finishing up for a pint in the pub. 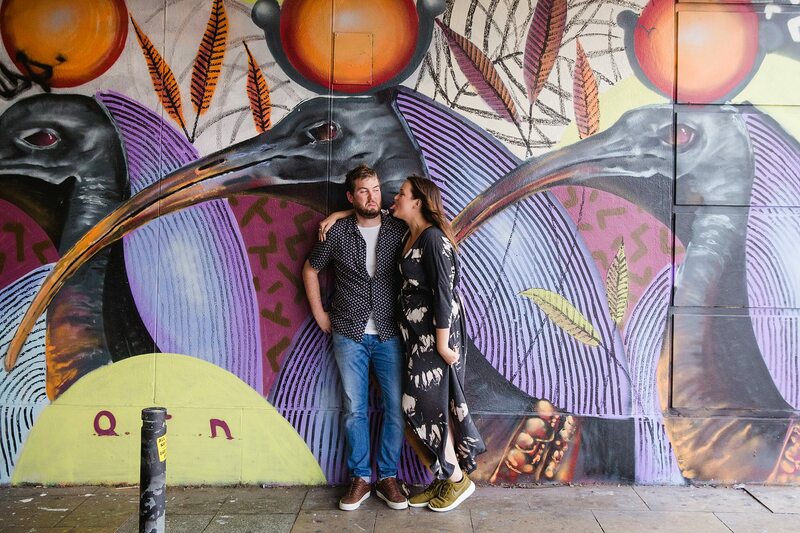 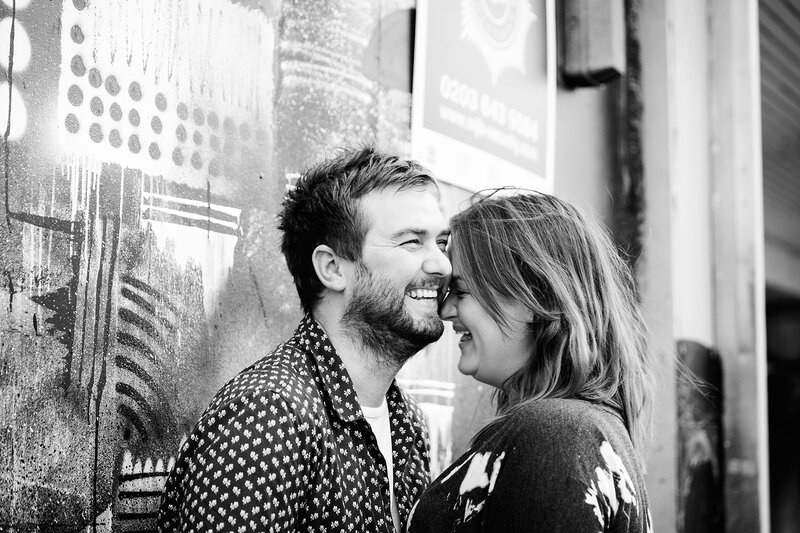 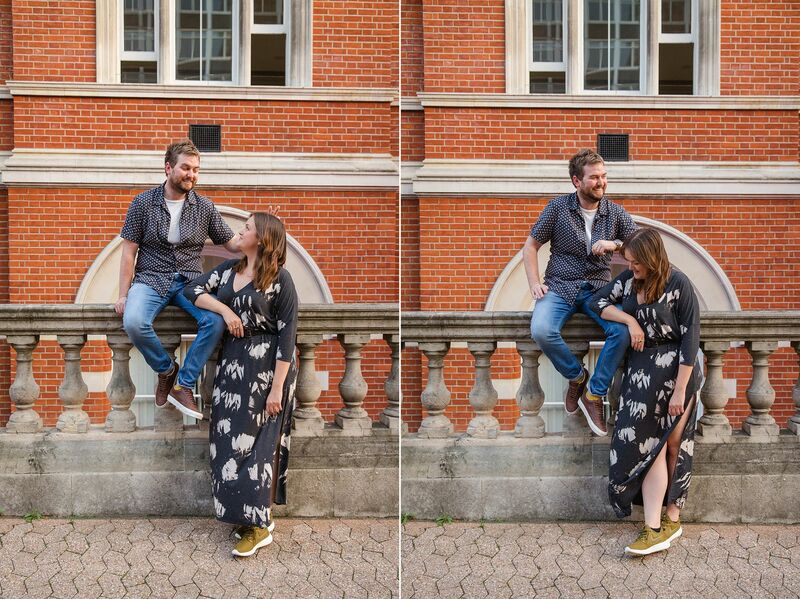 They were all about fun and daftness rather than posing, so it was great to have this shoot with them ahead of their Brixton wedding so that I could get a good feel for what they wanted for their couples shoot on the day. 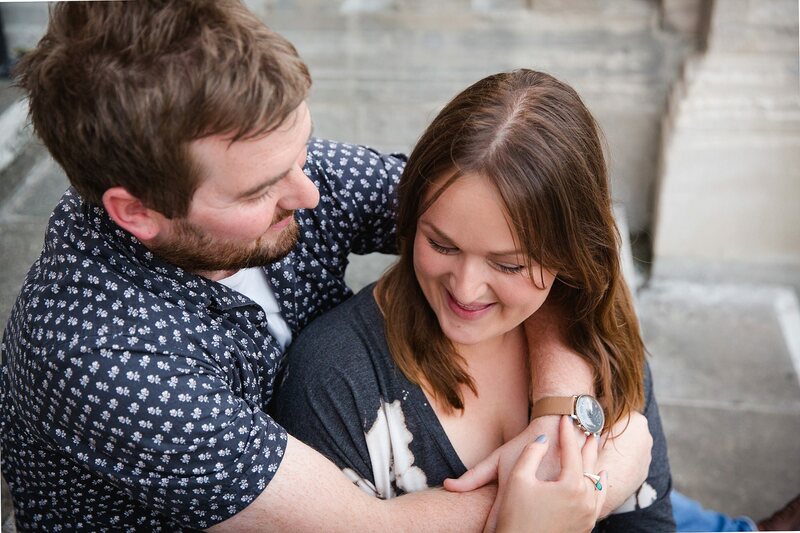 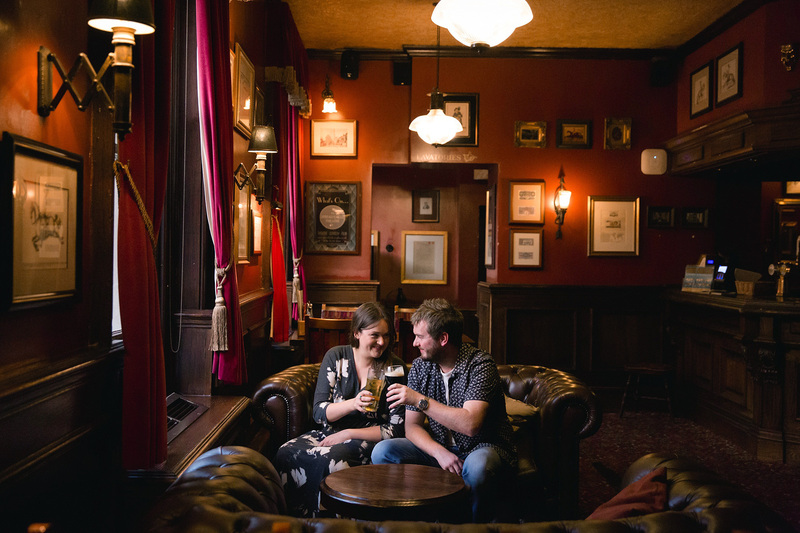 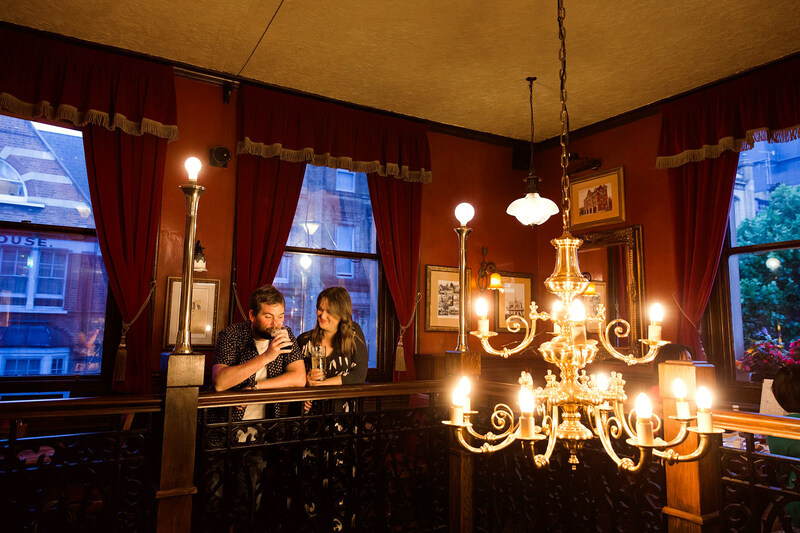 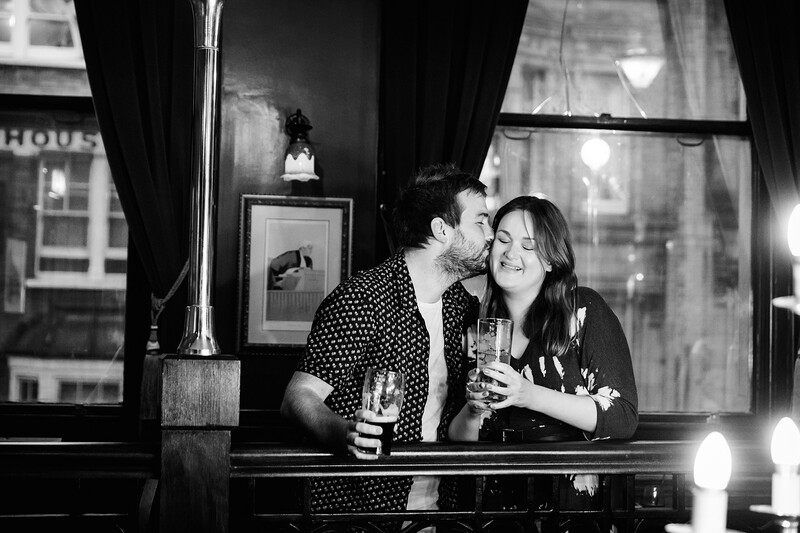 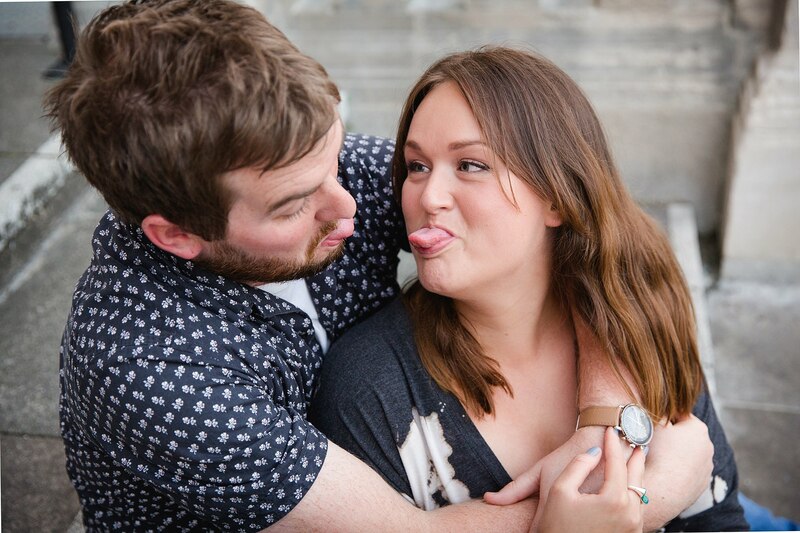 I love doing engagement shoots in places special to couples – even if that’s the pub, a restaurant, or your house!